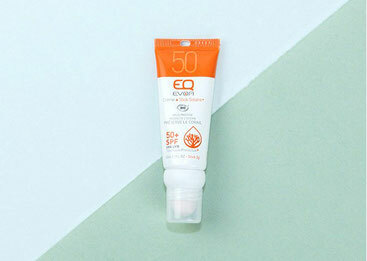 EQ LOVE: Combo Sunstick SPF 50 + Sunscreen SPF 50 - Cosméticos, cremas y tratamientos Ella Bache, Dalton y Organic Make. We are glad to helped you! Hey there would you mind letting me know which web host you're utilizing? I've loaded your blog in 3 different browsers and I must say this blog loads a lot faster then most. 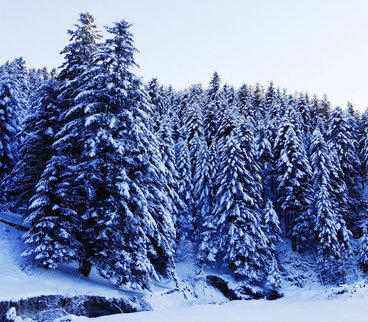 Can you recommend a good internet hosting provider at a honest price? Many thanks, I appreciate it! An impressive share! I have just forwarded this onto a friend who has been conducting a little research on this. And he in fact bought me breakfast simply because I stumbled upon it for him... lol. So allow me to reword this.... Thanks for the meal!! But yeah, thanks for spending the time to talk about this issue here on your blog.